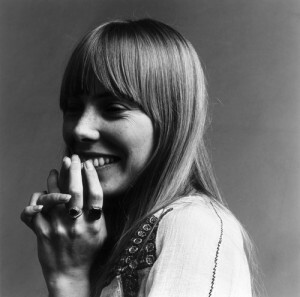 We honor the incomparable Joni Mitchell today as she celebrates her birthday. Here’s three things for you to consider on her special day. 1. Listen to her music. N’uff said. Damn, I’m still in love with her! Great interview with Joni. Couldnt help but notice at the top, you mention Marvin, Joni and Neil…and as for Marvin your missed opportunity, you have always got Leon Ware…who wrote (I Want You) for Marvin, still alive and kicking, most recent album is very Marvin-esque. Could be a dark horse in the running for idols… 🙂 Cheers to JONI! Love her. She’s one of the key reasons why I am so proud of my country’s musical history. you should be! Neil Young too! Thank god for Joni. After all these years her music still remains emotionally effervescent and poignantly on target…Can’t get enough, ever.